2 BUTTON OKIN COMPATIBLE CONTROLLER WITH ARM HOOK. 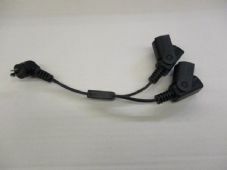 This is an OKIN compatible 4/6 button replacement controller for electric recliner chairs and recliner sofas. It has a 1.5m lead and a 5pin right angle plug with V notch. 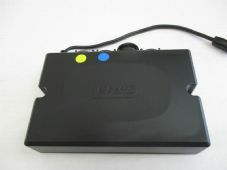 a 2 button controller for recliner chairs. Please note that this is an unbranded replacement handset and that the lights may not work with all chairs. If your handset is this style then alternatives available #11/12 - please see pictures. This is a round 2 button controller for electric recliner chairs. It has a 5 pin round plug with a V notch and a clip on bezel. 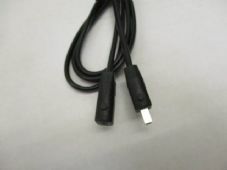 Replacement plastic surround for 2 button round controllers - 4 square peg fixing - Standard type only NOT USB controllers. This is a round 2 button illuminated controller for electric recliner chairs. It has a 5 pin round plug with a V notch and a clip on bezel. Complete with a USB charging slot. Intended as a replacement for the OKIN style round controller. The USB function is NOT likely to work with other motor systems e.g. lazy boy and RemoP20LRU. This ia a replacement round controller for electric recliner chairs and sofas. It has a blue neon light around the switches and a 5 pin round plug. A 2 button oval shaped controller for electric recliner chairs. 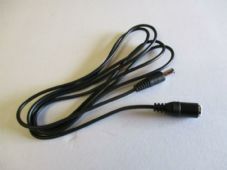 This is a DEWERT extension lead. 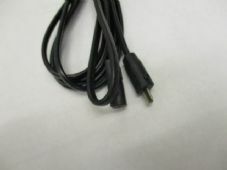 It has a plug at one end with 2 pins in a V shape and a socket at the other end. 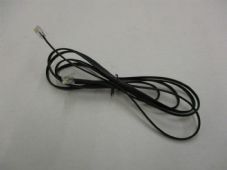 For connecting the PD12 transformer to the actuator. 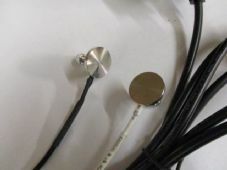 DEWERT SPLITTER LEAD WITH V SHAPED PINS. 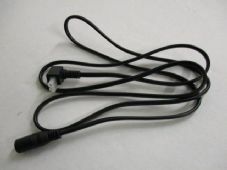 This is a DEWERT splitter lead (Y lead). It has a plug at one end with 2 pins in a V shape and 2 sockets at the other end. 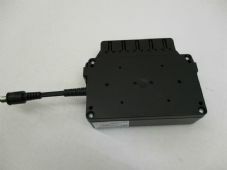 For connecting the PD12 transformer to 2 actuators. 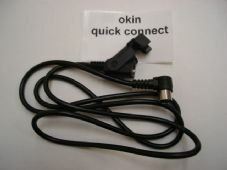 This is a replacement OKIN handset extension lead. It runs from the handset plug to the motor connection. 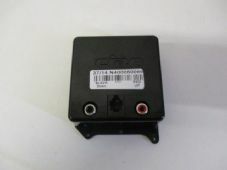 This lead is for OKIN systems where the actuator has no direct connection for the handset. 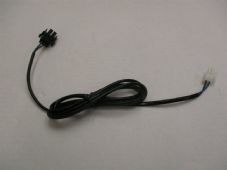 This is a 1.5m length extension lead for CIAR/NATUZZI transformers. 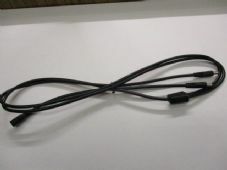 It has the round plug connectors. 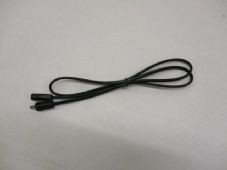 This is a 3m length extension lead for CIAR/NATUZZI transformers. It has the round plug connectors. 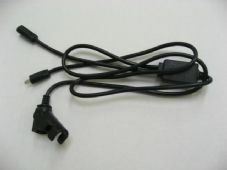 This is a Y lead to connect 2 CIAR/NATUZZI motors from 1 transformer. It has the round plug connectors.